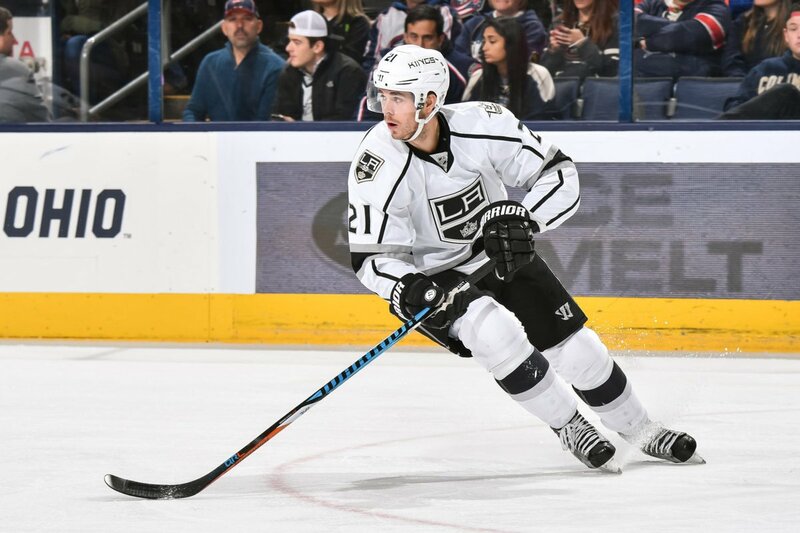 LOS ANGELES—Kings forward Nick Shore will remain in sunny Los Angeles for another year, General Manager Rob Blake announced on Thursday, July 6. The 24 year-old agreed to a one year contract extension with an average annual value (AAV) of $925,000. Shore, who is 6 feet and 1 inch tall and weighs 201 pounds, was selected by Los Angeles in as the 82nd overall draft pick (third round) in 2011. He hit career peaks this past season in games played with 70, points with 17, goals with six, and assists with 11. In a match against the Nashville Predators on December 22, 2016, Shore posted his second career game winning goal. On January 9, while playing the Nashville Predators, he recorded the first shorthanded goal of his career. To date, the native of Denver, Colorado has 172 career games under his belt in which he has recorded 34 points (10 goals and 24 assists) and 62 penalty minutes. The center made his debut with the Kings in 2014-2015 and is going on his fourth season in the pros. Prior to the NHL, Shore played for the US National U-18 Team of the North American Hockey League (NAHL) in 2008-2009. He spent the following season with the US National Team DP of the United States Hockey League (USHL) before going on to play collegiate hockey for the University of Denver. He would remain with the Pioneers for three seasons (through 2012-2013) and join the Kings’ former affiliate, the Manchester Monarchs, of the AHL through the 2013-2015 seasons.